The Tonya Page Bail Bonds website, www.familybailbonds.com, provides access to services and information available from our bail company and through links to other websites. Though our website generally does not request information from you directly, services that we offer will require information from you. 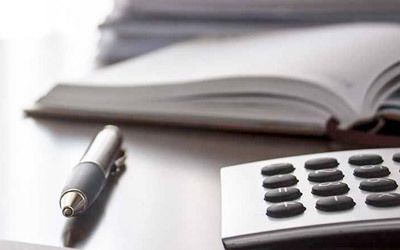 This Statement is provided to inform you only about the information that could be collected online as a result of visiting the www.familybailbonds.com website itself and not as a result of following a link from the our website to any other website or online service. Tonya Page Bail Bonds recognizes the importance of privacy to our website visitors. This Statement is provided to inform you about the information that is obtained online by us, how the information is used, and what steps are taken to ensure the security of information. Please be informed that the www.familybailbonds.com website offers information and services online that you might otherwise transact with this company by phone or in person or by mail. Our goal in this website is to provide customers with a convenient and efficient means in which to interact with our company. If at any time you choose not to proceed with a transaction offered through the website, your choice will in no way affect your ability to receive information or services. 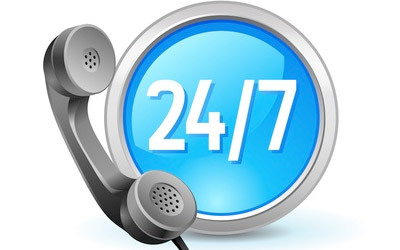 If you prefer, you may request information or services from Tonya Page Bail Bonds by telephone or by mail. If you choose to provide us with personal information via email or other electronic means, we use that information to respond to your message and to help us get you the information you have requested. We only share the information you provide with another agency if your inquiry relates to that agency or as otherwise required by law. We use this information to gather statistics about the amount of use the site receives. We do not automatically record information about you as an individual. This information is not sold or otherwise disseminated by Tonya Page Bail Bonds or our affiliates. Information collected from an application, email, or other form submitted online will be treated in the same manner as the information collected from an application submitted on by phone or in hard copy. 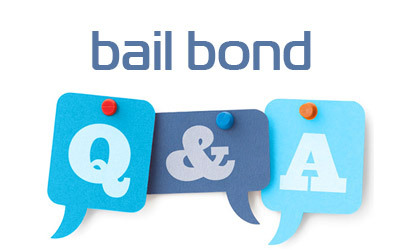 We use the information you provide to complete requested service for bail bond transactions. We do not share this information with outside parties except as required by law and to complete requested service. We use return email addresses to answer the email we receive. Such addresses are not used for any other purpose and are not shared with any outside party. The information you provide to Tonya Page Bail Bonds will become a matter of our records as required by the California Department of Insurance and related laws and regulations, which means that Tonya Page Bail Bonds may be required to divulge information in response to a records request such as a warrant, subpoena, or other court order. The www.familybailbonds.com website has taken steps to safeguard the integrity of its computer systems and networks. Such steps may include, but are not limited to, security monitoring, individual authentication, the security of transmitted data, auditing, and encryption. Security methods have been integrated into the design, implementation and day-to-day practices of the www.familybailbonds.com website. We have put in place appropriate physical, electronic, and managerial procedures to safeguard the information we collect online. A link on the www.familybailbonds.com website does not constitute endorsement by Tonya Page Bail Bonds of the information, products or services offered through the linked page. Neither Tonya Page Bail Bonds, nor any employee, agent, officer, or contractor of Tonya Page Bail Bonds warrants the accuracy or reliability of information published on linked websites, nor endorses any content, services, products, or viewpoints linked from www.familybailbonds.com, and shall not be held liable for any losses caused by reliance on the accuracy or reliability of such information. This policy may be updated or revised at any time. Changes can be found at www.familybailbonds.com/privacystatement.html.